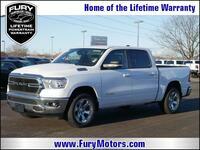 The full-size, light-duty truck is the ideal vehicle for a variety of driving needs. 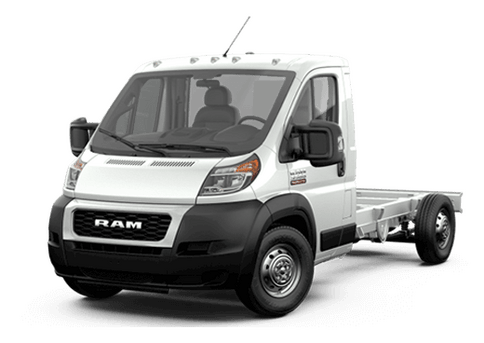 Whether drivers require serious towing power, or just want a versatile vehicle for family transportation and the daily commute, a truck can meet and surpass expectations. 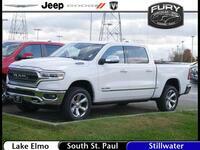 In this 2016 Ram 1500 vs 2016 Ford F-150 comparison, we are going to pit two top-of-the-line trucks against each other to see which one might offer the most advantages. 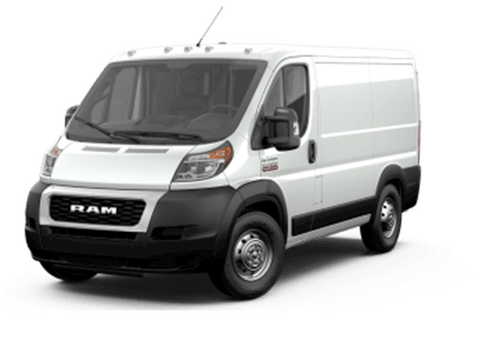 Both of these trucks are available with regular, extended, or crew cab options and each can be had with a variety of bed lengths, trims, and feature advantages. When it comes to diverse trim options, the 2016 Ram 1500 shines. 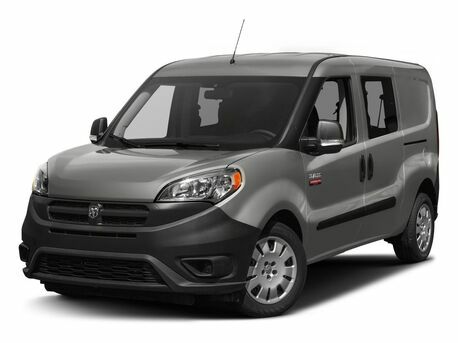 This vehicle is available in 11 trim levels ranging from the no-frills Tradesman up to the super-elite Limited. Some trims offer specific advantages, like the off-road optimized Outdoorsman and Rebel models, or the extremely fuel-efficient HFE. The 2016 Ford F-150 is available with just six trim levels. The base is called XL and the top-range trim is also referred to as the Limited. 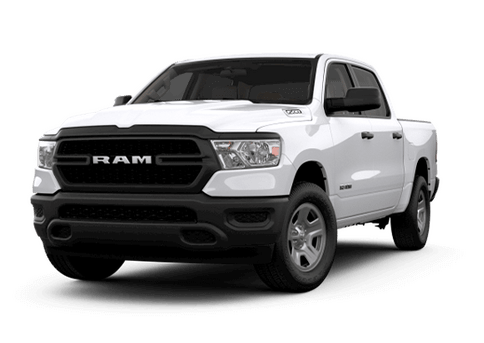 Because of the variety of trim levels and body styles, Ram truck customers are able to get exactly the vehicle they are looking for. 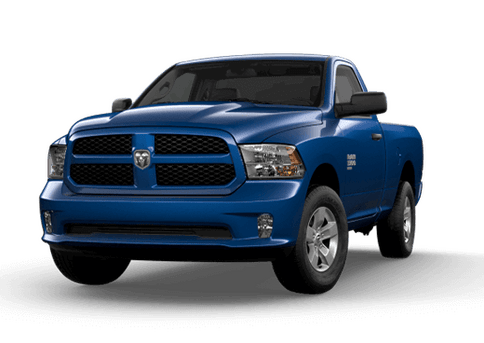 There are certain powertrain aspects of these two trucks also worth mentioning as we compare the 2016 Ram 1500 vs the 2016 Ford F-150. The F-150 is available with several engine options, including a bi-fuel or compressed natural gas option. 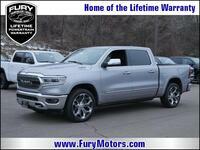 However, the 2016 Ram 1500 is the only truck in this comparison available with a diesel engine, which offers stunning gas mileage: up to 19 mpg in city driving and 27 mpg on the highway. This engine can handle towing up to 9,210 pounds when properly equipped. 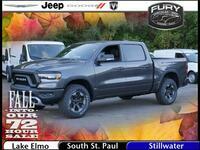 The HFE version of this diesel engine offers even better fuel economy. The Ford F-150 struggles to match this efficiency. 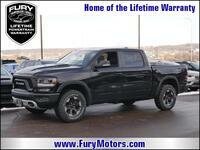 The 2016 Ram 1500 is also available with stunning features that are not always available on the 2016 Ford F-150. The exclusive RamBox storage system allows drivers to store various items right in the walls of the truck bed. 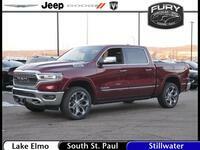 The Ram is also available with the extremely user-friendly Uconnect infotainment system. 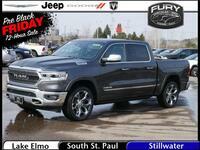 To learn more about the 2016 Ram 1500 near Lake Elmo MN, contact a member of our Fury Ram Truck Center team at 888-628-7751.